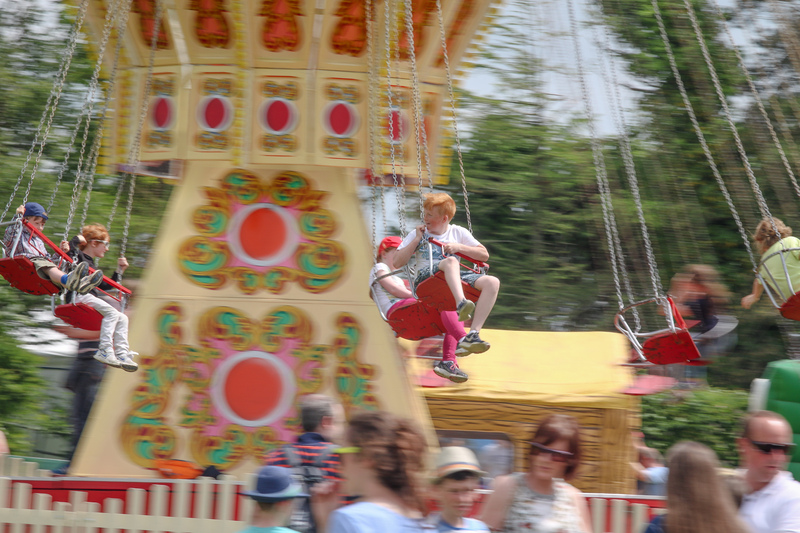 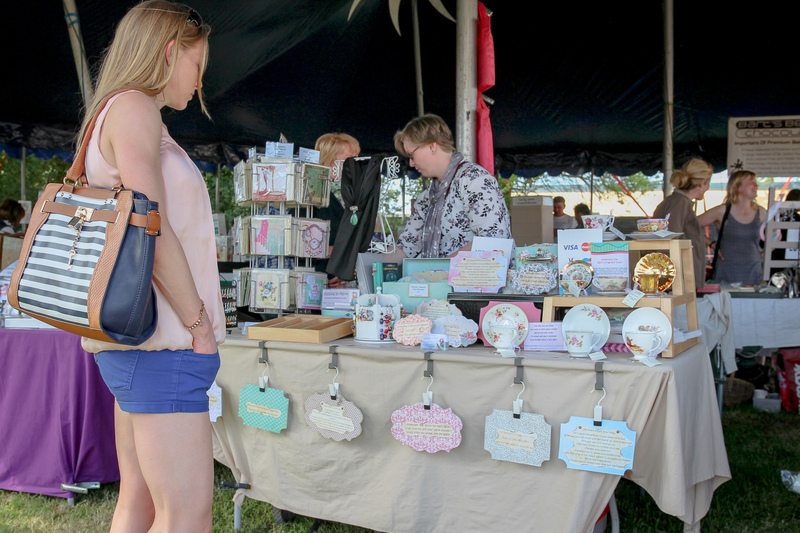 The Country Fair at Tattersalls International Horse Trials is jam packed with something for all the family. 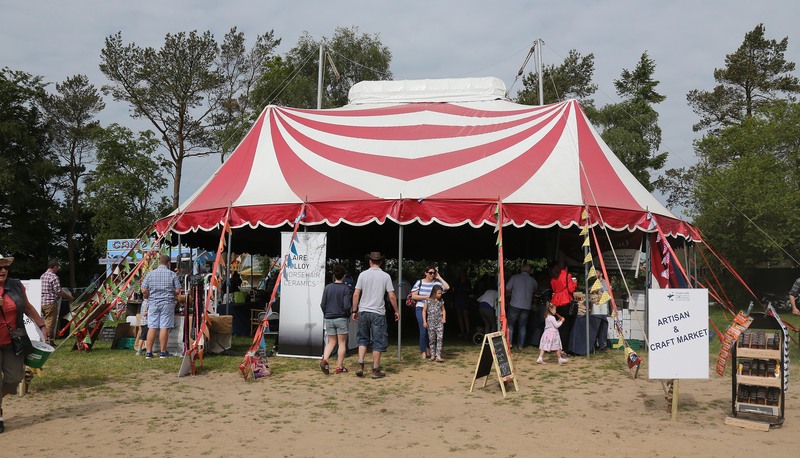 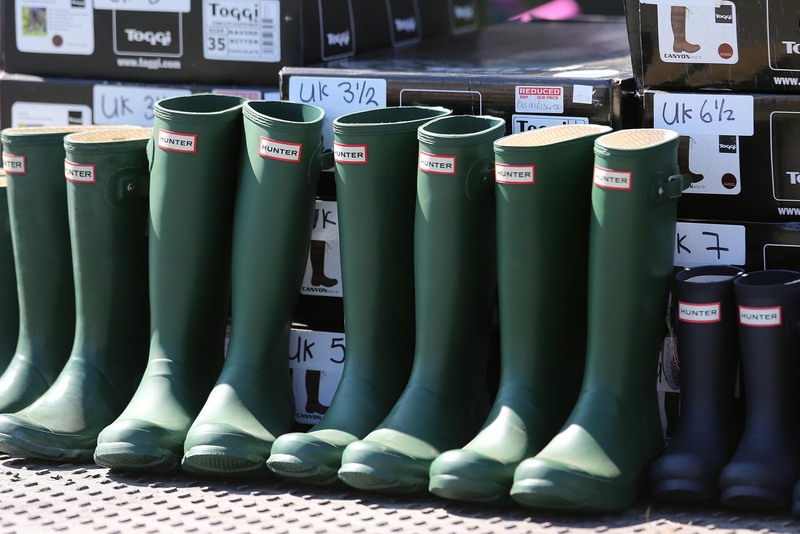 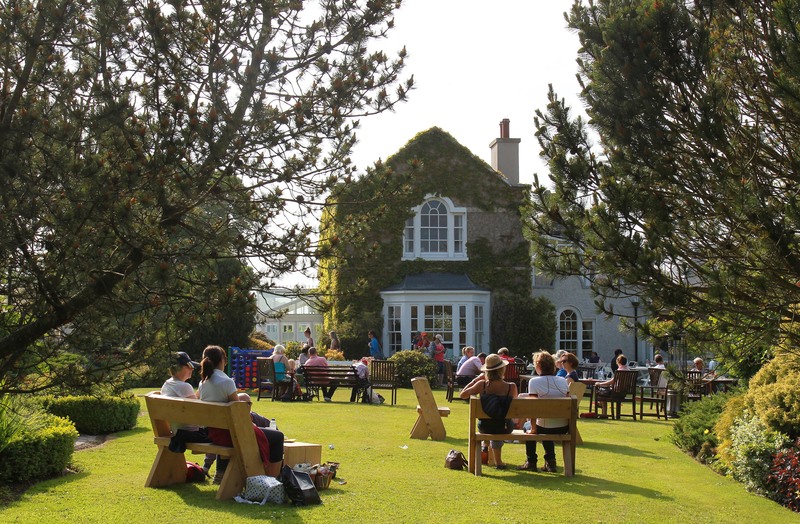 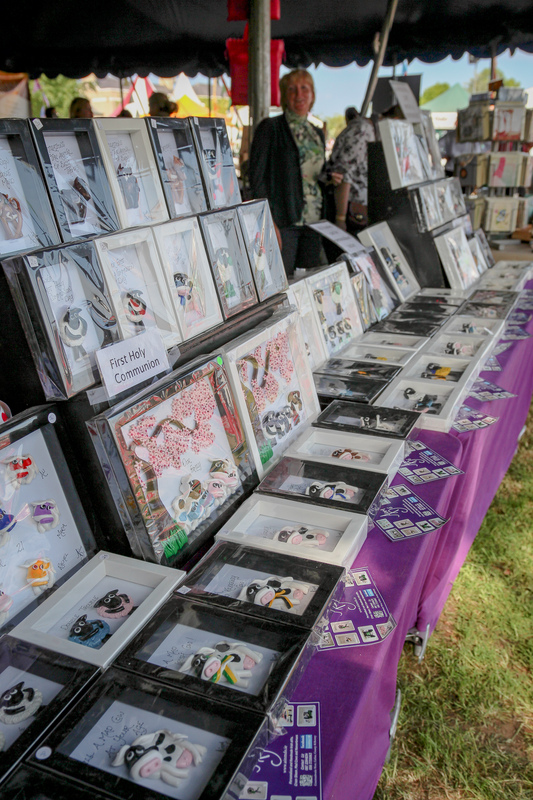 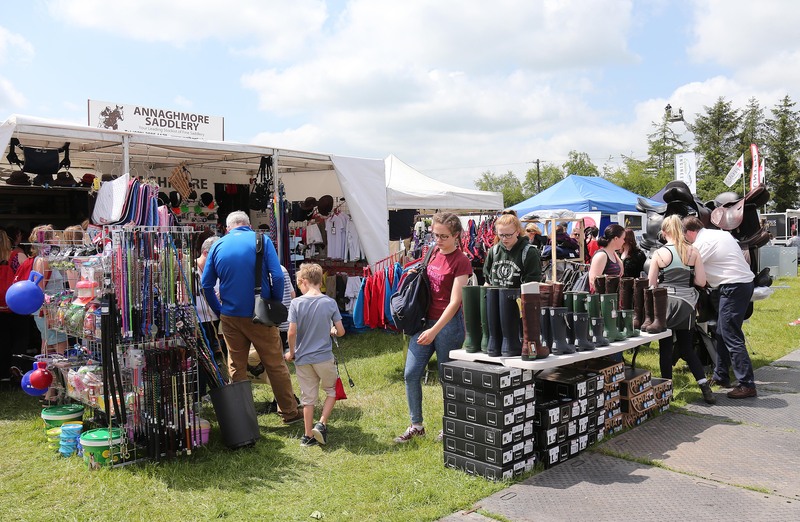 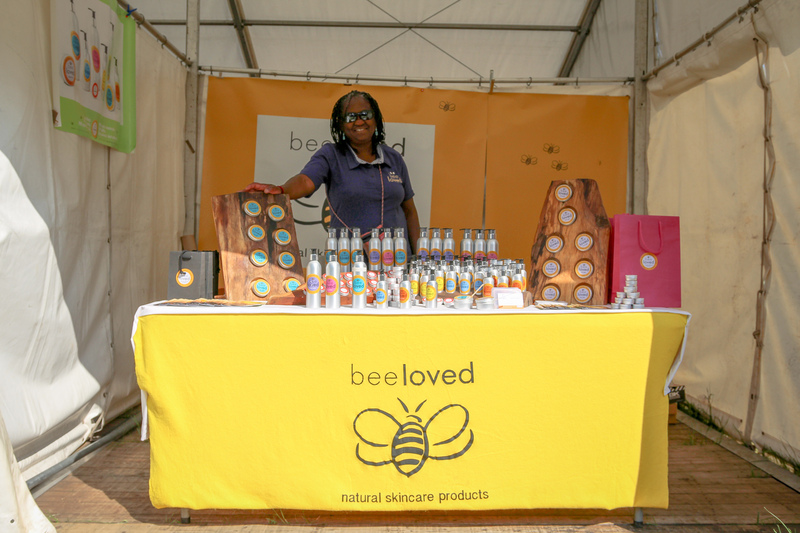 Spanning over two and a half acres, the Shopping Village, with over 90 exhibitors, offers an extensive range of shops featuring clothing, bespoke garden furniture, art, Official Tattersalls merchandise, footwear and an extensive range of gifts. 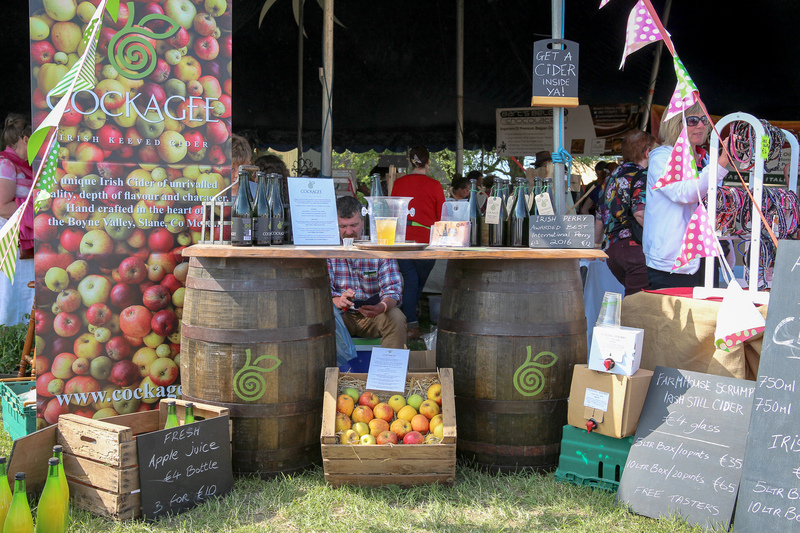 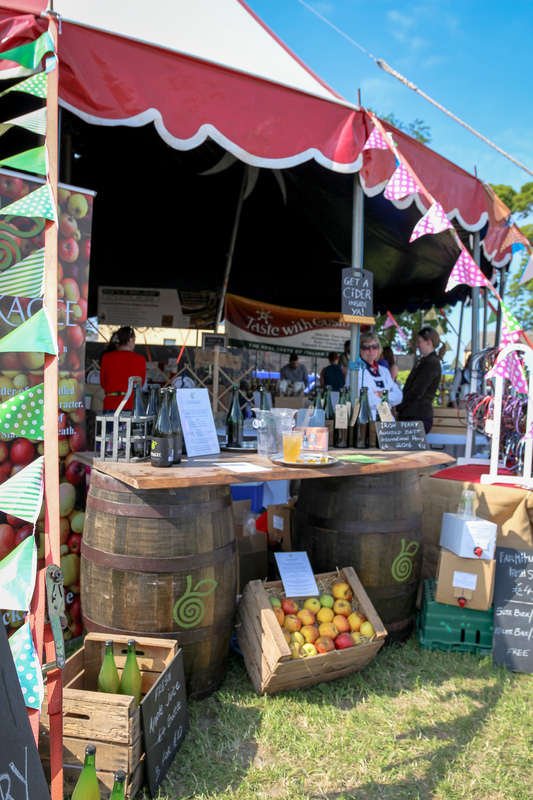 The Artisan Marquee brings together local producers and craftsmen and women offering their own unique produce. 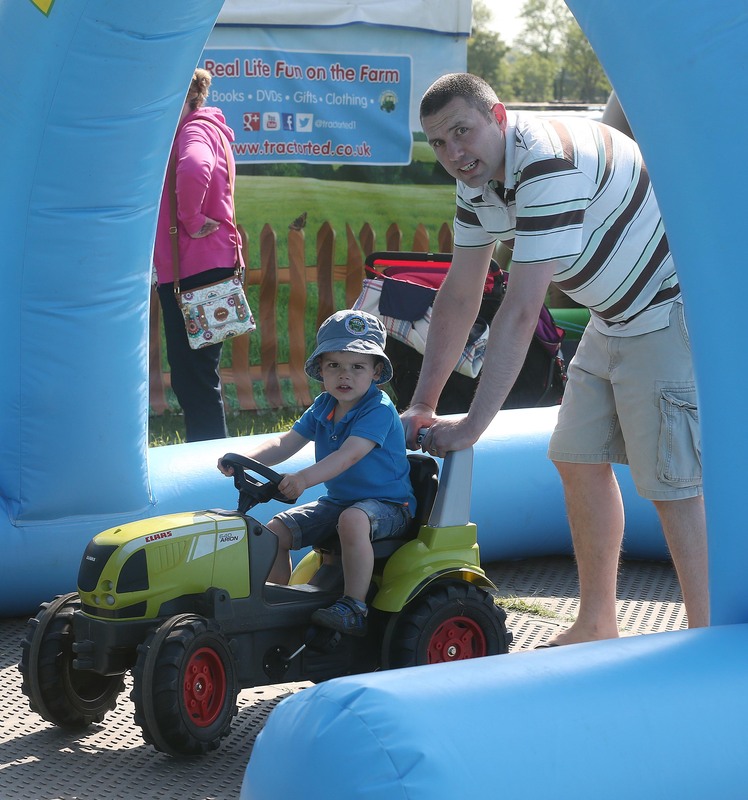 There is a dedicated Kids Zone with a host of fun fair rides for them to enjoy along with a pet area where they can get up close to all the animals. 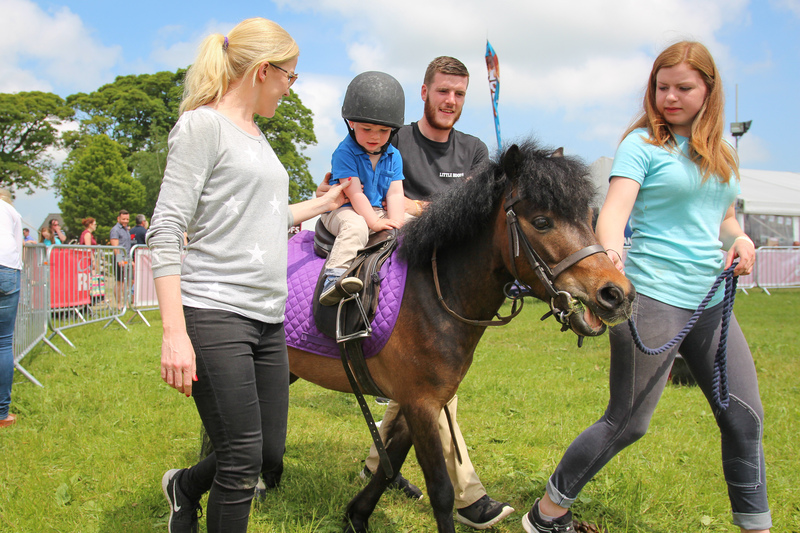 Pony rides and a novelty dog show will take place in the Connolly’s Red Mills Arena in the middle of the Shopping Village.